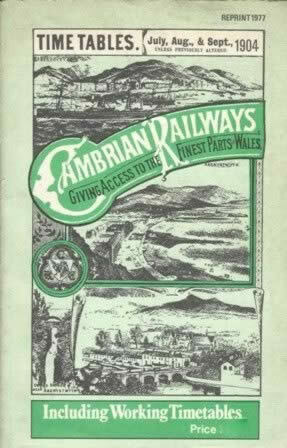 Cambrian Railways Timetable July/Aug/Sep 1904. 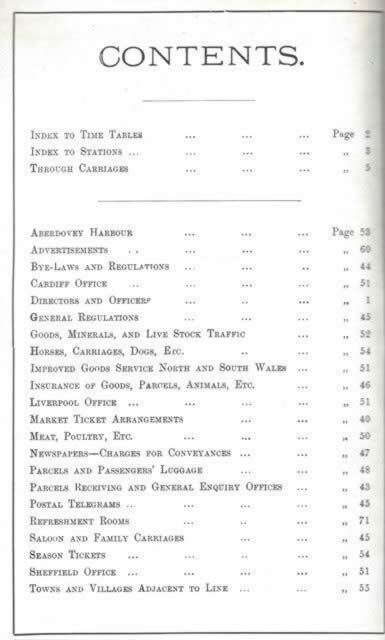 This is a reprint of an original timetable. This edition is a second hand copy which is in a Good Condition.